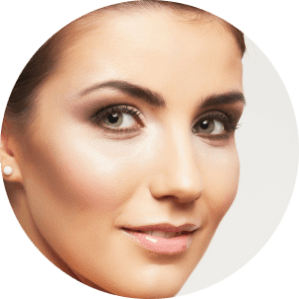 With a simple, in-office injection of Dysport® Cosmetic, your face can be literally sculpted, and without inconvenience or downtime. Dr. Simon administers these injections — they are never delegated to nurses or physician’s assistants. At Dr. Simon Plastic Surgery, we want you to know that your safety and satisfaction matter most and we are proud of the uncompromising care we can offer you. Our prices are very competitive too. In fact, you only pay for the exact number of units of DYSPORT® Cosmetic you actually receive – without hidden costs or confusion. We are pleased to provide convenient and accessible DYSPORT® treatments at our deluxe center serving the Miami-Dade area of South Florida. Don’t hesitate. If you are in the area and the doctor is available, we would be happy to see you at a moment’s notice for your DYSPORT injection. New patients are always welcome. Just call us to make sure the doctor can make some time and then you can come back from your shopping trip to Sunset Place, looking rejuvenated and refreshed! Seeing results. Within days, you may notice an improvement in the moderate to severe frown lines between your brows that can last up to 4 months. Results may vary. Before you try and schedule your first DYSPORT ® Cosmetic treatment consultation, you probably have some questions, such as: How long will it take? How long will the results last? Will it hurt? Will I still be able to make facial expressions? The day of your appointment. Allow time before your appointment for filling out forms and for consulting with the doctor or a member of his or her staff. If it’s your initial visit, you may first meet with your doctor personally or a staff member. Many doctors have on-staff licensed aestheticians or nurses who are trained in skin care and skin care procedures who can answer many of your questions. 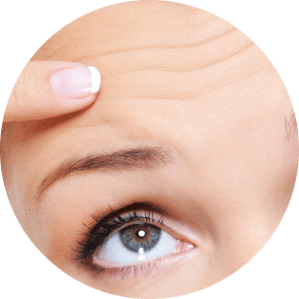 DYSPORT ® Cosmetic is a simple, non-surgical, physician-administered treatment that can temporarily smooth moderate to severe frown lines between the brows in people from 18 to 65 years of age. It is the only treatment of its type approved by the Food and Drug Administration (FDA). DYSPORT ® Cosmetic is a purified protein produced by the Clostridium botulinum bacterium, which reduces the activity of the muscles that cause those frown lines between the brows to form over time. 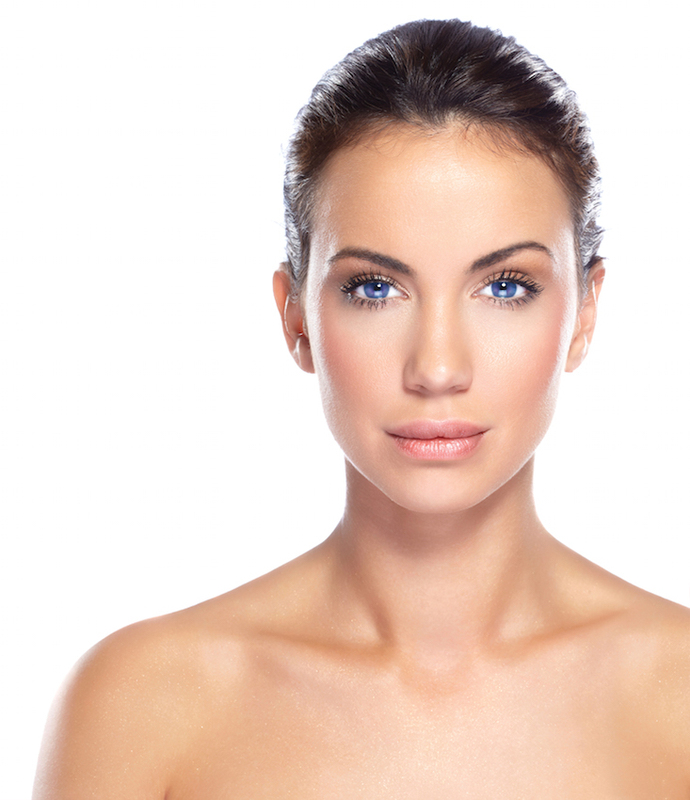 In 2005, almost 3.3 million procedures were performed with FDA-approved DYSPORT ® Cosmetic. There’s only one DYSPORT ® Cosmetic. Talk to Dr. Sean Simon to see if DYSPORT ® Cosmetic is right for you! Your doctor will determine where to administer the injections by examining your ability to move certain muscles in your brow area. The entire DYSPORT ® Cosmetic injection procedure takes approximately 10 minutes. There’s no recovery time needed. You’re ready to get on with your day! 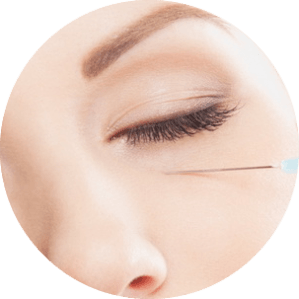 The most common side effects following injection include temporary eyelid droop and nausea. During the consultation process you will have the opportunity to discuss the potential risks of DYSPORT. Localized pain, infection, inflammation, tenderness, swelling, redness, and/or bleeding/bruising may be associated with the injection. Patients with certain neuromuscular disorders such as ALS, myasthenia gravis, or Lambert-Eaton syndrome may be at increased risk of serious side effects.